I have a wee bit of a sweet spot for oats. 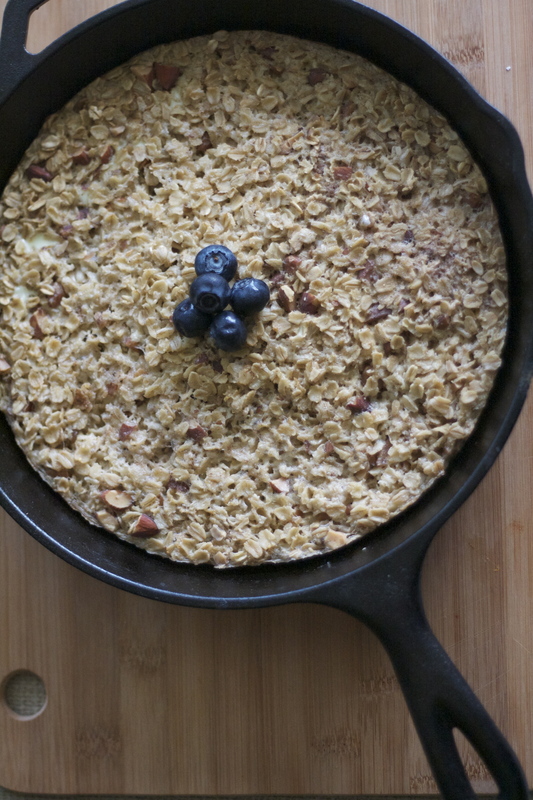 A self-proclaimed carb-lover, I like that oats provide a complete breakfast with little more than a dash of salt and water. And unlike other carby breakfast foods, they actually fill you up. 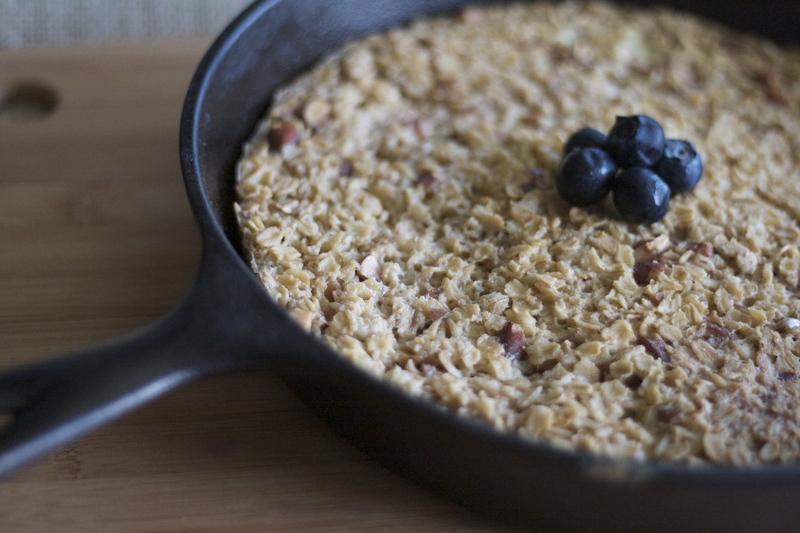 I also love my cast-iron skillet so I’ve been waiting for a chance to try a baked oats recipe in it for a while now. 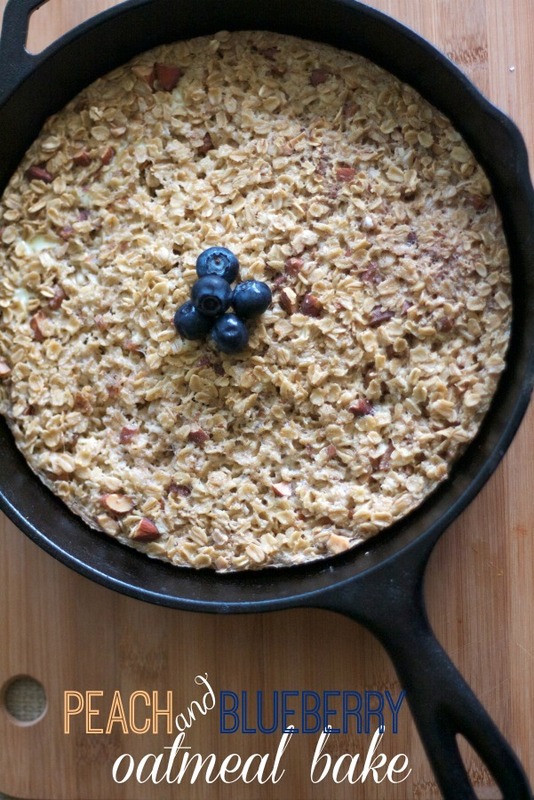 Not that I need a special occasion to bake some oats in a skillet but when I say it that way maybe you will judge this excited oat lover a little less. This is a great recipe for a group as it makes several servings. 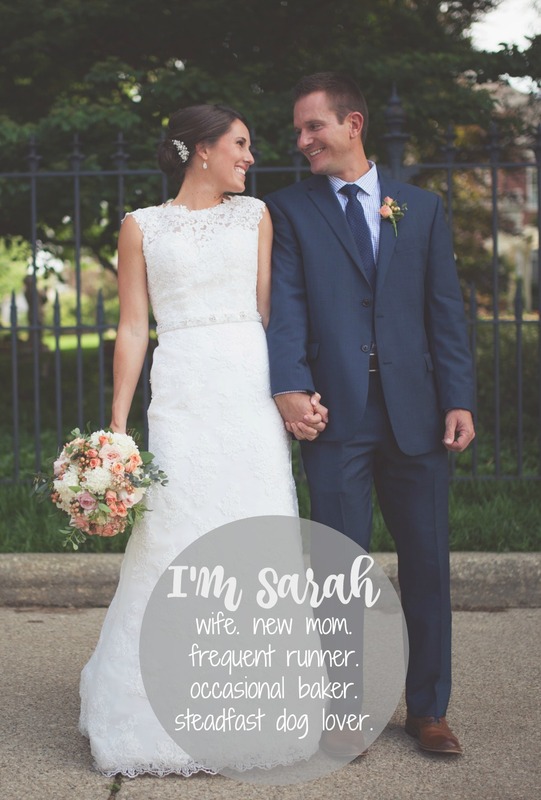 I adapted my version from this Two Peas and Their Pod one. Contrary to how the photos look, there are peaches in it, they are just busy getting browned and gooey in the bottom of the pan. In other words they are busy getting awesome. I got called out on Instagram for only using 5 blueberries in my photo so let this be a disclaimer to you to add as many blueberries (or peaches) as you would like. I just added them to the dishes when we served this up. 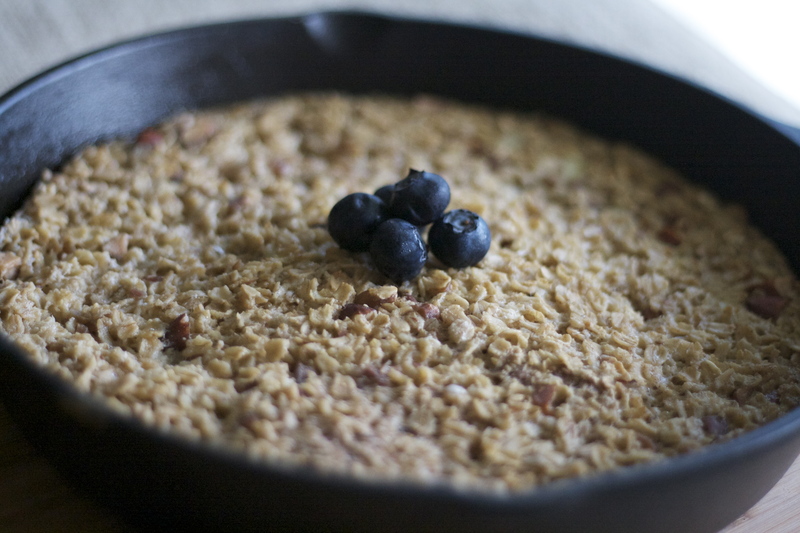 In a large bowl mix oats, brown sugar, salt, baking powder cinnamon and chopped almonds. In another bowl, blend almond milk, egg, coconut oil and vanilla. Slice peaches and layer in bottom of cast iron skillet. Arrange oat mixture on top of peaches. Pour almond milk mixture over oats. Bake for 40 minutes or until top is golden. Serve in a bowl with as many fresh blueberries as you can handle and a dash of almond milk.